There is a new expectation in education that programs and practices be grounded in scientifically-based evidence. Hunches and traditions are to be replaced by data-driven decisions that follow logically from rigorous research completed in educational contexts. ETEC 500 (Research methodology in education) covers how that evidence emerges and how to evaluate its meaningfulness. This research methods course is particularly designed for learners in the Masters of Educational Technology program. While it investigates how educational research is conducted across the major traditions (quantitative, qualitative, mixed method, and action research), it is particularly focussed on topics of relevance to educators and practitioners engaged in using, managing or developing educational technologies. A major course goal is to make research accessible to the MET audience, and to equip you with the skills and understandings that enable the evaluation of published research. The course is oriented toward the consumer of educational research and brings a thinking-skills approach to the coverage of major ideas. It takes the perspective that what is important in today’s changing education landscape is the ability to think clearly about research methods, reason through complex problems, and evaluate published research. Topics include scientific reasoning; types of variables and hypotheses; sampling; data collection and instrumentation; control procedures; common experimental, non-experimental, qualitative, and mixed methods research designs; data analysis; and research analyses and critiques. 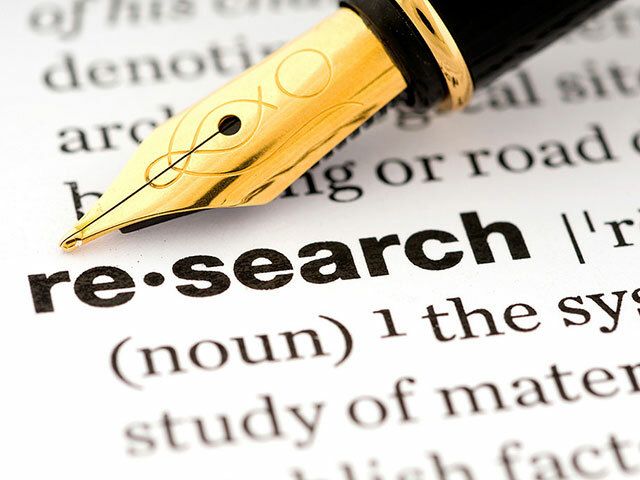 In addition, you will consider research ethics guidelines for education research, and will practice critical literature search, citation and review skills that are an essential foundation for further study. ETEC 500 introduces you to a range of research and analysis skills and practices that will improve your work in other ETEC courses. You will find it beneficial to take this course (ETEC 500) earlier rather than later in your program, and many previous students have stated that taking this course first in their program is extremely beneficial. Understand how the research process applies to education and to the field of educational technology. This course will require you to complete assigned readings, watch assigned videos, complete a UBC library tutorial, complete a research ethics tutorial, use course modules as a resource for summary of concepts covered in each module, complete activities and assignments, and respond to other students’ questions and comments. The course is closely tied to the textbook content and reading assigned chapters from the textbook is essential to understanding the topics covered in each module. The instructor will post regular communication about your questions, assignments and engagement with the course. Discussion Forums will be used extensively to support sharing, exchange and collaboration on assignments. In addition to sharing your responses, you will be asked to respond to your peers’ responses to selected assignments. Your postings should be thought-provoking, insightful and helpful to your colleagues in furthering their mastery of course content and thinking through challenging research issues. ETEC 500 requires a textbook (available to you online via the UBC Library) and a variety of other readings and resources. All will be available online through the course website. Suter, W. N. (2012). Introduction to Educational Research: A Critical Thinking Approach. 2nd Edition. Thousand Oaks, California: SAGE Publications. This eBook is available to you online via the UBC Library. You can choose to read it online, or to download PDF copies of chapters to read, save, print or annotate as you choose. Creswell, J. W. (2003). Chapter one: A framework for design. In Research design. Qualitative, quantitative and mixed methods approaches (2nd ed.). Thousand Oaks: SAGE Publications. Yanchar S. C., Gibbons A. S., Gabbitas B. W., & Matthews M. T. (2017) Critical thinking in the field of educational technology: Approaches, projects, and challenges. In M. Orey & R. Branch (Eds.). Educational media and technology yearbook (Volume 40, pp. 127-147). Cham, Switzerland: Springer International Publishing. Boyle, D. (2000) The tyranny of numbers: Why counting can’t make us happy. London: HarperCollins. Denzin, N. K. (2009). The elephant in the living room: Or extending the conversation about the politics of evidence. Qualitative Research, 9(2), 139-160. Winters, M. (2017, May 8). The hard truths and false starts about edtech efficacy research. EdSurge.